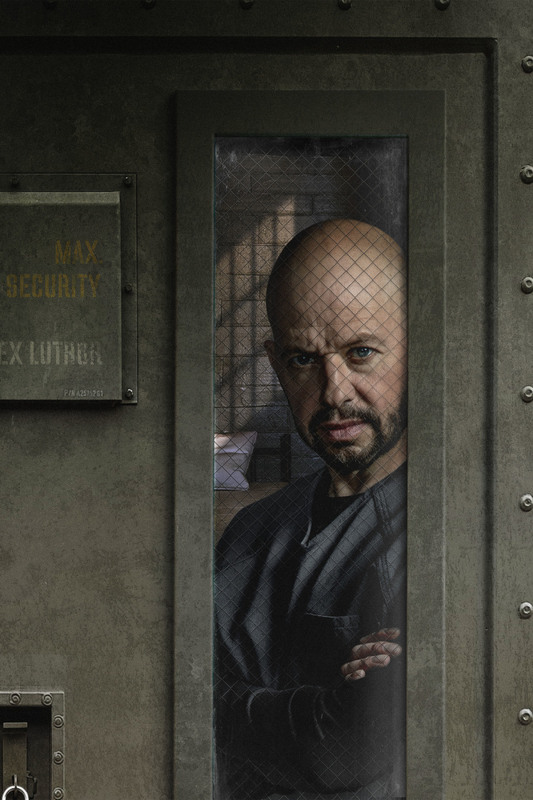 When Supergirl first announced that Two and a Half Men/ Superman 4 actor Jon Cryer would be joining the show as Lex Luthor, it seemed like a really weird idea. Honestly, it still does, but it is happening and we got our first look at him in character today. If you are wondering whether Cryer shaved his head for the role, the answer is actually no. He’s appeared in a few other shows over the last couple of years (NCIS most notably) and he’s been bald in all of them. We’ll be seeing his first appearance as Luthor in the upcoming Supergirl episode, ‘Oh Brother Where Art Thou’ sometime in March. In it, Lex will reach out to Lena Luthor from prison to try and get her back on his side, no matter who he has to threaten to kill to make it happen.